We’re happy to announce that we just broke ground on a new custom home in the Black Forest. This home has a few special features, including the fact that’s it all on just one level and has a heavy focus on wheelchair accessibility. 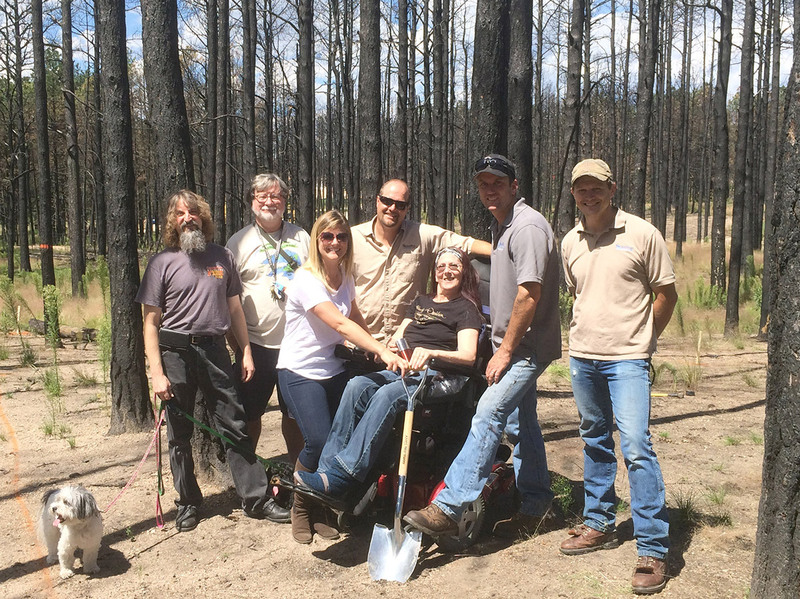 The homeowners are going to be happy to come home to a new house after losing their home in the Black Forest fire, and it will be even more special because it’s going to be much easier for them to live in it! Their home was the inspiration for our Spring Lake floor plan. If you’re interested in a home that offers special accommodations for wheelchair access, feel free to contact us to request a quote. Do you happen to know if any of your wheelchair accessible homes are for rent in the area (Manitou or Colorado Springs)? We’re a custom home builder, so I wouldn’t know since most of our homes are still being lived in by the people we built them for and we don’t have any available inventory.